Not tomorrow, not next week, not next month. Not when you finish building your house or when you get your new camera or when your breakout passes or when you graduate. Start now! Because it doesn’t have to be perfect. And if it is perfect, people won’t relate. None of us is perfect. You can improve your aesthetic over time, but what matters is the content you produce. What matters is that it is genuine, passionate, and that it EXISTS!! 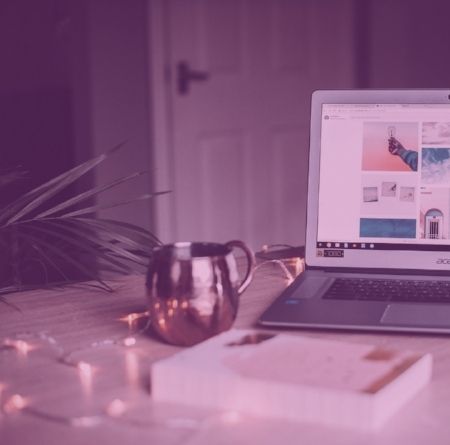 If you’d like to read more tips for new and aspiring bloggers, check out this post! Now, let’s get on with how I started blogging. 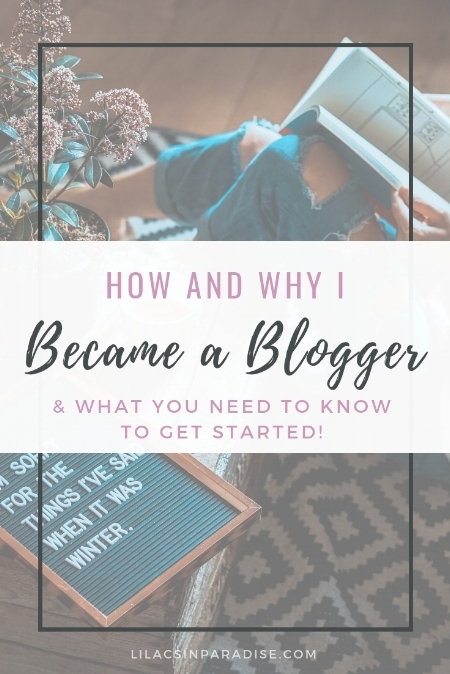 This won’t be a step by step guide to starting a blog, but that post is coming soon, so be sure to subscribe for blog updates! It ruined all of my plans at the time- and I had big ones! My dream of becoming a hospice nurse was snuffed out by the cold, harsh winds of reality, and I felt utterly alone in it. But at 17, I just didn’t feel ready. I wanted to finish college first and show them all that I did it! I was a perfect little success story who barely even noticed her disease, or something like that. I finally started my blog after dropping out of college at 19 … but when I got another infection, I hid myself away again and deleted the blog. I decided I couldn’t do it. I couldn’t share that kind of pain or shame, and I didn’t want to blog if I couldn’t be genuine and share my pain as well as my joy. But… at 20, I started again. This time, I knew I needed a purpose for my blog so that I wouldn’t give up when my perfectionist streak tried to trample my dream. I thought about what meant most to me, and ended up calling the blog Lilacs in Paradise in honor of my grandpa Don. In a nutshell, though, my grandpa is my greatest hero. He’s humble and kind and loving and gentle and I adore him. He’s always taught me to be the kinder person, to take care of the world we live in, and to have a little faith when nobody else seems to know how. So Lilacs in Paradise was established. I had no intention of making money from the blog, and until early 2018, at 22 years old, I didn’t. I shared my perspectives and advice for navigating life as a young adult and overcoming the struggles of cystic fibrosis, growing up in a broken household and as the child of an addict, and just living a life I really loved. My blog got a couple views per month, but I never seriously promoted it. That changed in May of 2018 when I started Lilacs in Paradise as my own business, officially became a life coach, and started earning an income through blogging and coaching! It’s been less than a year and I’m bringing in a steady income, working with amazing clients, and teaching others how to turn their struggles into joy and abundance. Ultimately, my blog has changed dramatically from when it first began nearly 4 years ago… but the principle behind it has stayed the same. It’s here to help people and to share love and a unique perspective of forgiveness, self-kindness and compassion, and being able to embrace both the joy and the pain in life in order to live our most fulfilling lives. I’m Jessica Pena, and I’m a professional blogger and life coach.